Massively random bitmaps on everything in 3Ds Max. 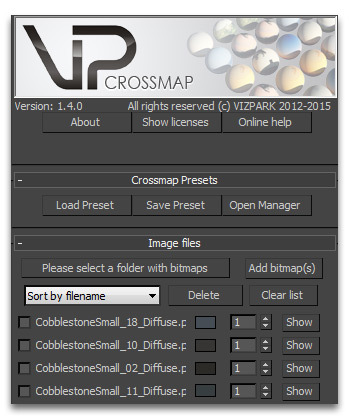 Crossmap includes Material Manager LE and a library of map presets and multi-textures. 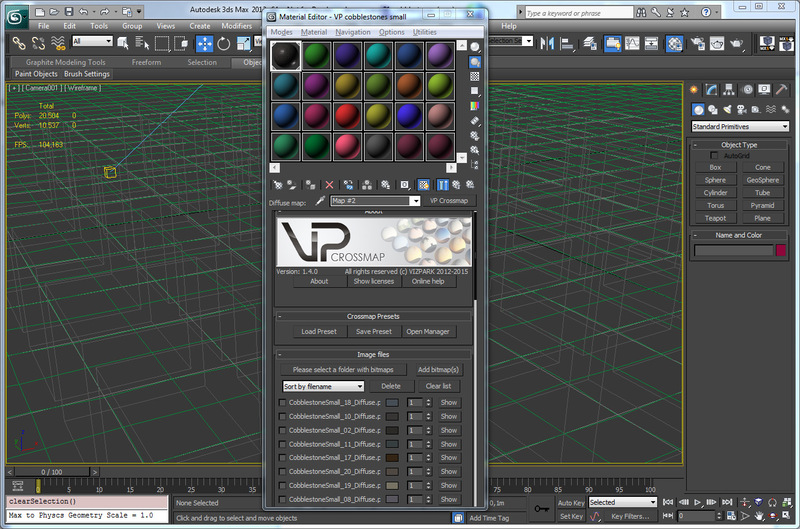 Crossmap is a 3Ds Max shader that can randomly assign bitmaps onto geometry (objects, elements, faces etc.). Just select a folder with bitmaps in it and leave the rest up to XMAP. What is VP Crossmap ? Crossmap creates more variety in visualization projects by randomizing multiple bitmaps on faces, elements, objects within one material or map. 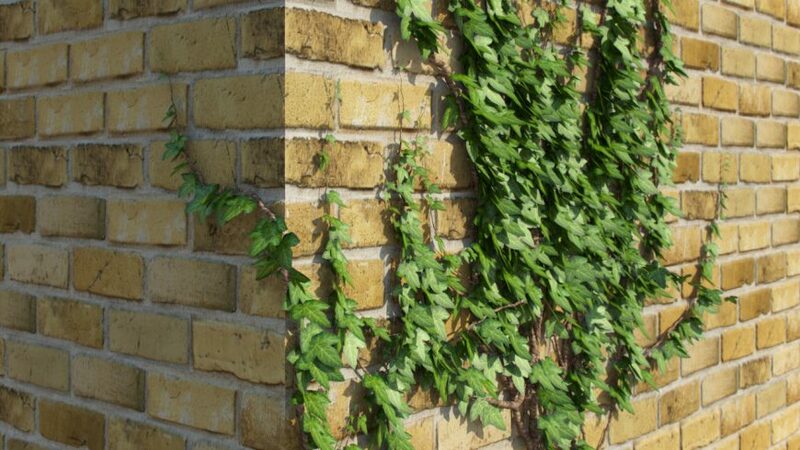 This is very useful when having multiple natural objects (leaves, pebbles, stones, grass, flowers, fences, gravel etc.) 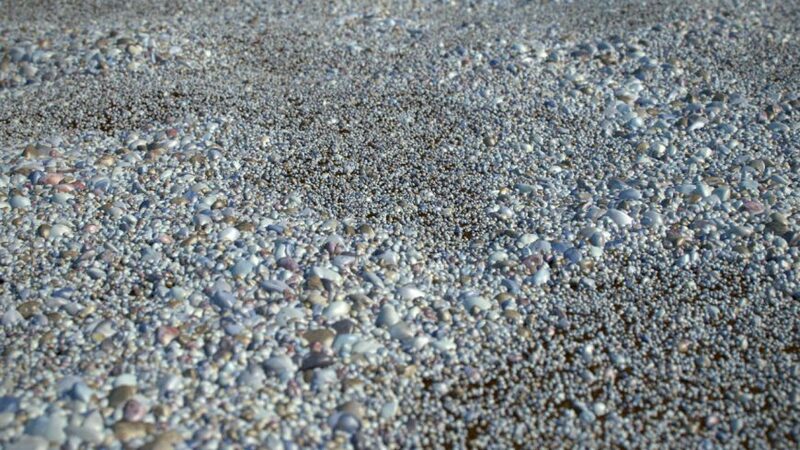 where repetition should be avoided. 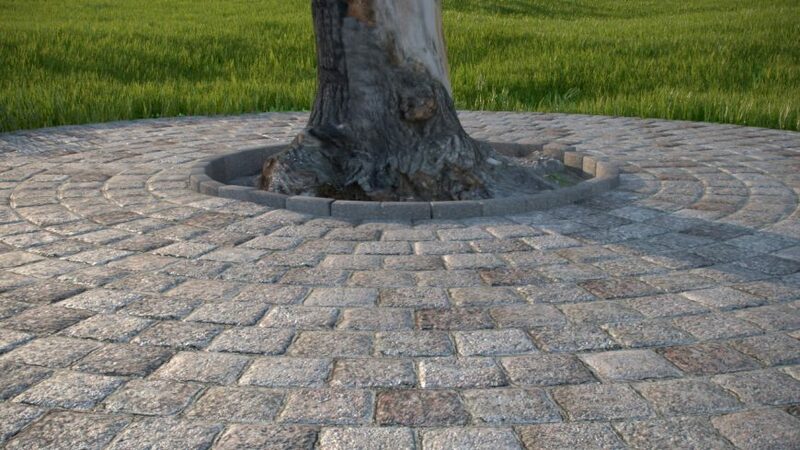 With CROSSMAP, it´s not necessary to create multiple materials for every single variation. Many bitmaps can be easily loaded and automatically assigned and randomized within a scene. CROSSMAP goes one step further where other solutions stop. Considerung the flexible load filter, the randomization modes, random color variations, input map or color matching, NO OTHER map offer this flexibility and variety that Crossmap has. Convince yourself with the 14 day FULL FEATURED DEMO. CROSSMAP loads multiple bitmaps from a folder with a breeze. Just select the folder, filter bitmaps you don´t want (by name, format, size or even subfolders) and hit load. When loading, the bitmaps are shown in a list with name, average color and probability parameter. Delete or add bitmaps to the list, change it´s order or change parameters individually per bitmap. Once bitmaps are loaded in Crossmap, they can be distributed in a scene based on several different methods and algorithms. 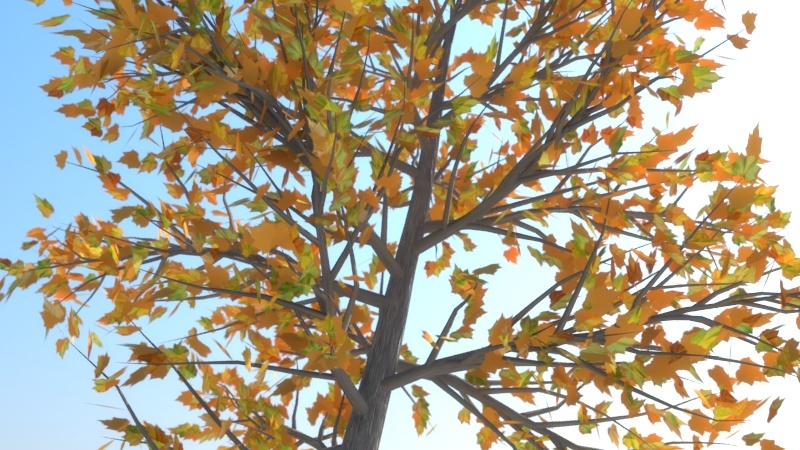 The distribution works with normal objects, but also with scatter plugins like FORESTPACK PRO, MULTISCATTER or CORONA SCATTER. CROSSMAP doesn´t stop with multiple bitmaps. All bitmaps can further be varied by color using hue, saturation and value. This way it´s very easy to create random variation with only one or few bitmaps. Globally Crossmap has color adjustments for all bitmaps together, including GAMMA, HUE, SATURATION, CONTRAST, EXPOSURE and BRIGHTNESS. 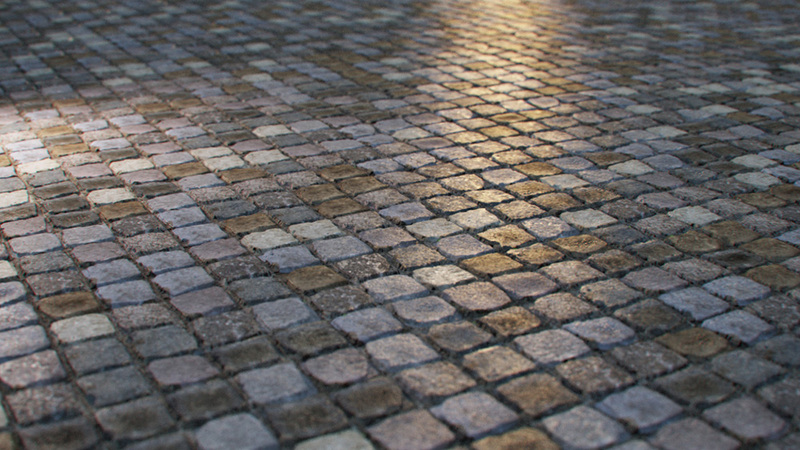 Using these adjustments makes it easy to create bump, displacement or reflection maps from the source Crossmap using colored diffuse maps. Just copy the map to another layer, adjust the global colors and there you go. 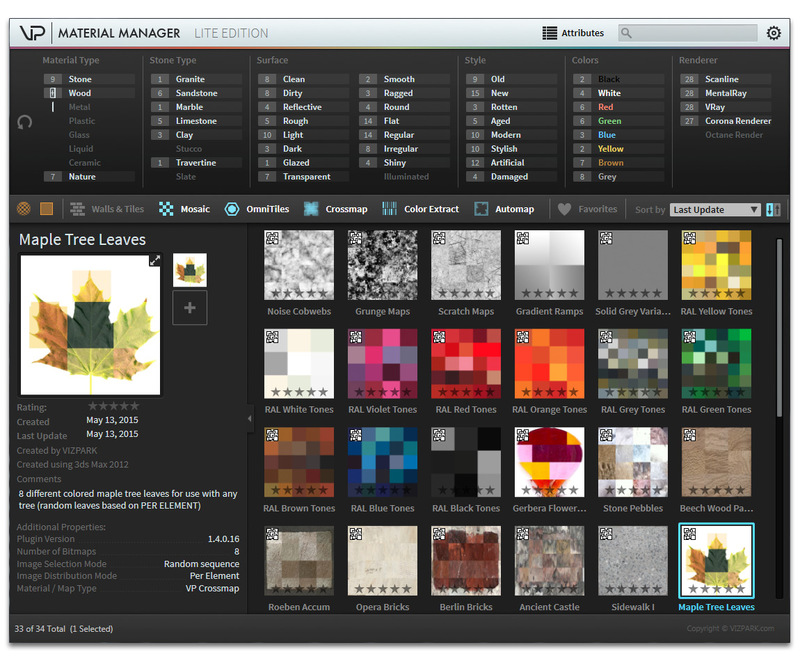 CROSSMAP includes the new Material Manager Lite Edition, which makes preset handling a very fast and easy task. Material Manager is directly connected to Crossmap so that loading, saving and maintaining presets can be done in a single tool. Forget about missing bitmaps, forget about searching through folders, once you know the benefits of Material Manager, you won´t want to live without it anymore. 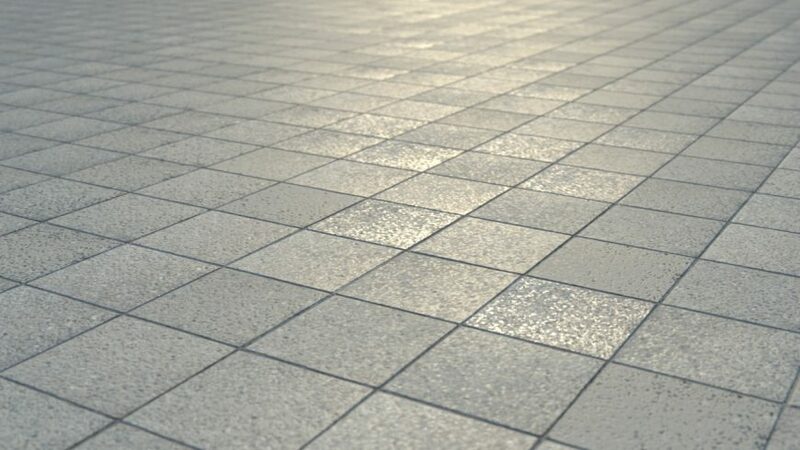 The CROSSMAP library includes presets with multiple bitmaps of bricks, stones, leaves, RAL colors as well as scratch and grunge maps for use as reflection or bump layer on tiles for example. Of course you are not limited to the included textures, you can also extend the library with the VIZPARK texture packs, third party multi-textures or your own textures. The CROSSMAP online reference guide includes a detailed description of each parameter with rendered examples of the most important parameters and their results. For more information, please take a look at the reference guide. The reference guide is also available through a link from within the Crossmap GUI header. 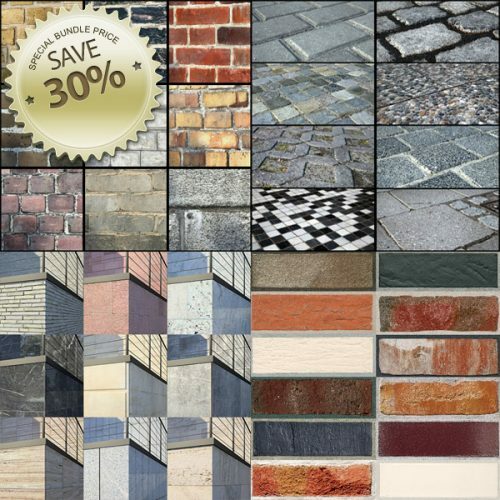 You choose: The standard product CROSSMAP, the full WALLS & TILES COMPLETE bundle with all 75 Multitextures or the VP COMPLETE Bundle with ALL VP Products, including Walls & Tiles plus much more. Can't go back to (render)life without it! After working with the demo for a few days, I bought the full version and it has become an unmissable part of my workflow. 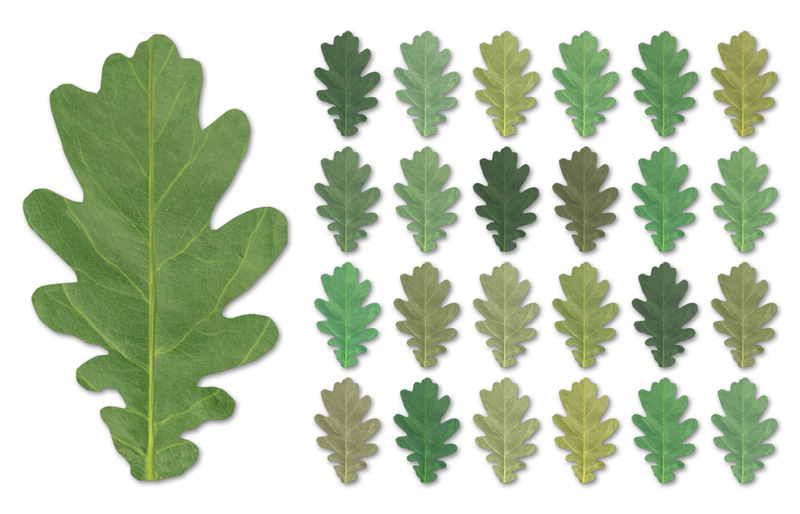 Nice solution for crating vegetation variations. Works perfect with forrest pack. This plug-in just do the job! Every time! 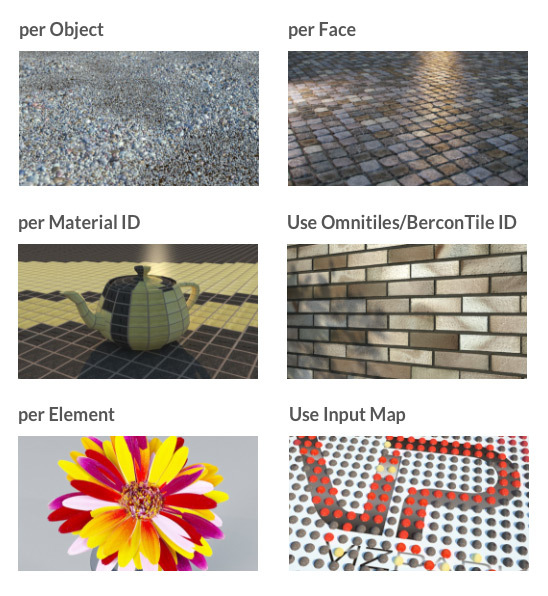 Unlimited number of combinations for just one texture map. At the beginning I had some complications because of something interfering with the plugin, but after solving that, it run perfectly and helping me create more realistic and flexible textures for my visualizations. I use this in every model now. 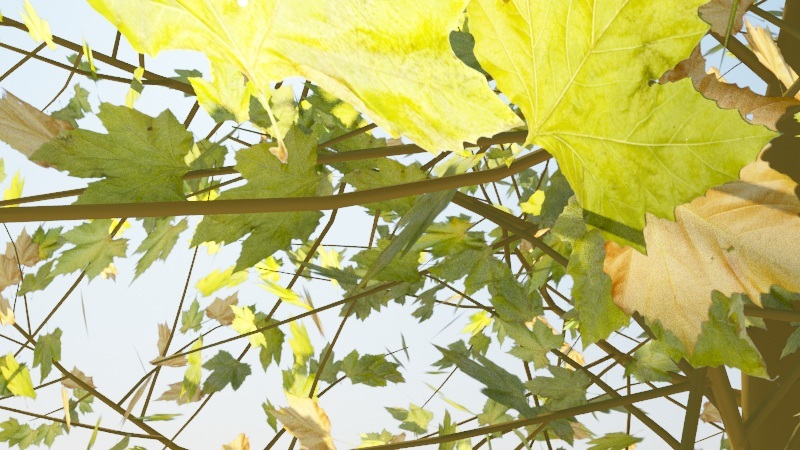 It has helped a tremendous amount and helped the renders look more realistic and professional looking. 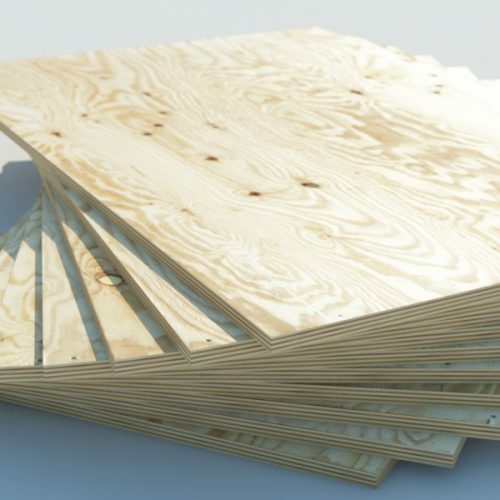 My all time favorite Plugin – specially the distribution Modes working with Vray and Forrestpack/Railclone Setups.